I swear Japanese Kinako & Sugar covered deep fried bread did not get my buzz going to go around good bakeries in near by towns. 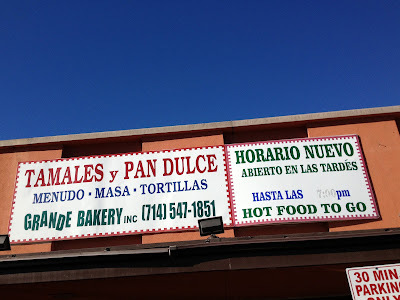 I go to this bakery for tamales! 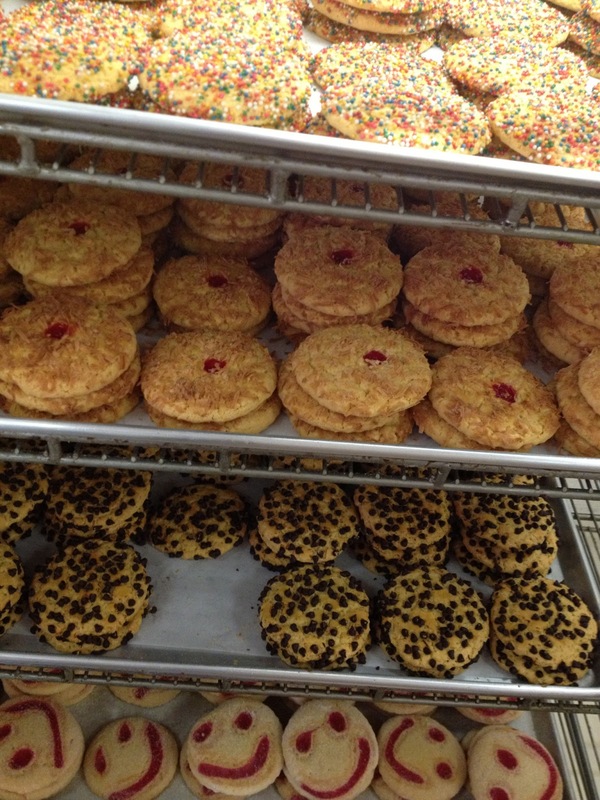 Here in downtown Santa Ana, California, you will find many authentic Mexican restaurants, clothing stores, and supermarkets along with this fabulous Grande Bakery. 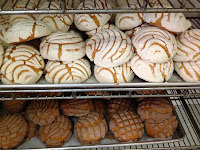 This place is crowded with people who stopped by to get some Mexican bread on their way to work early in the morning as they are open at 5am everyday. 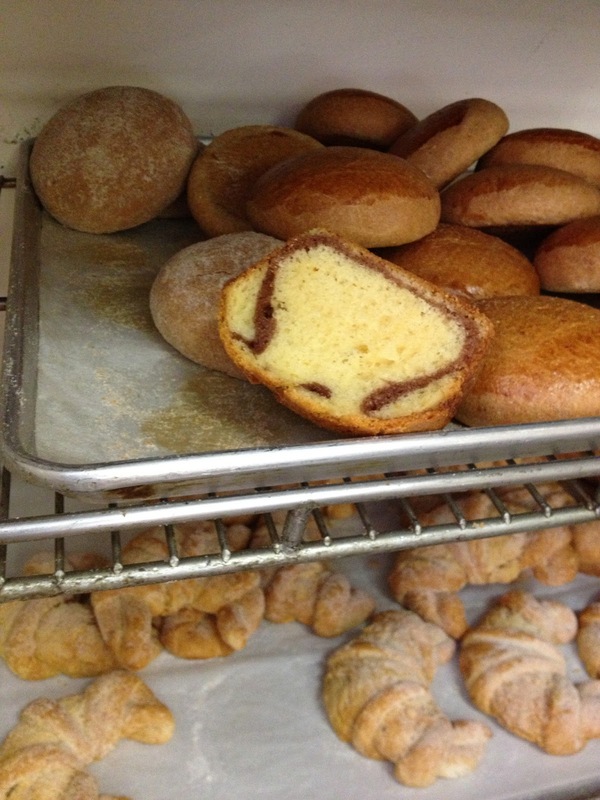 As you walk in to the bakery, the first comes into you eyes are traditional Mexican sweet bread displayed on the shelves all over the wall. 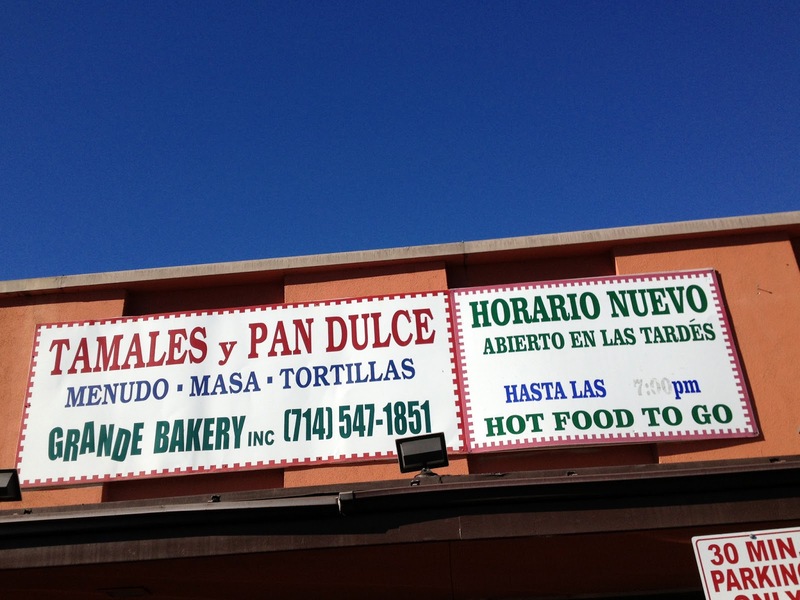 People come here for their yummy Mexican sweet bread and cookies, but I come here for Tamales regardless of traffic jam on the freeway for more than 30 minutes. 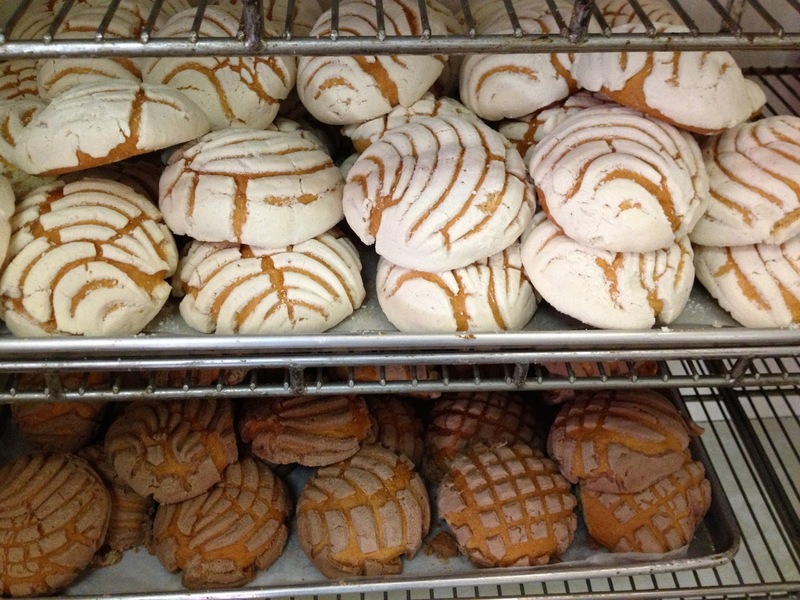 Ever since I tried their tamales at the potluck lunch at work about 10 years ago, I am a huge fan of this bakery. 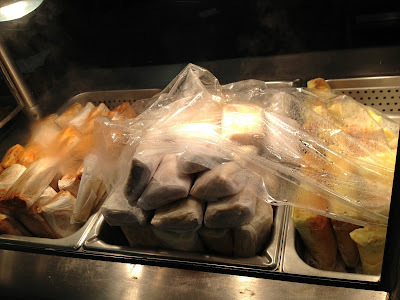 The most popular item at this bakery is my favorite item, Chile Cheese Tamales (Tamales De Queso Y Chile) of course. 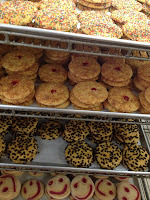 As they sell out so fast, some people call in to reserve 1 or 2 dozen(s) in order to enjoy them. I am not saying their beef, pork, chicken tamales are bad. They are yummy as well. 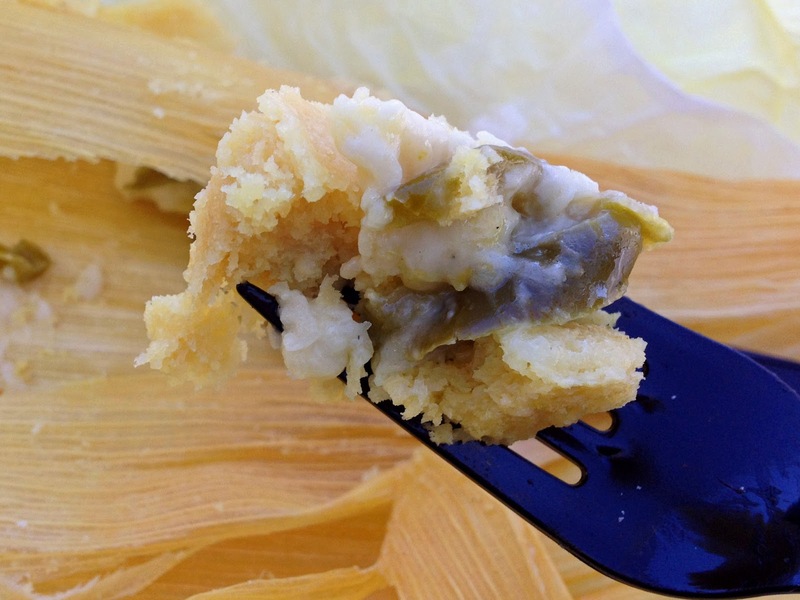 But you got to try their Chile Cheese Tamales sooner or later if you haven't. They are the best! I really think their Masa can take a bit of credit for its goodness. 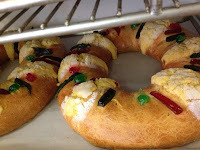 It is so flaky, but still moist. 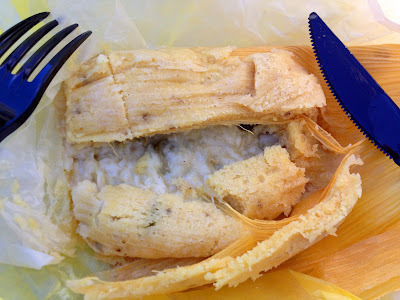 Their Chile Cheese Tamales truly became one of my very best comfort food.